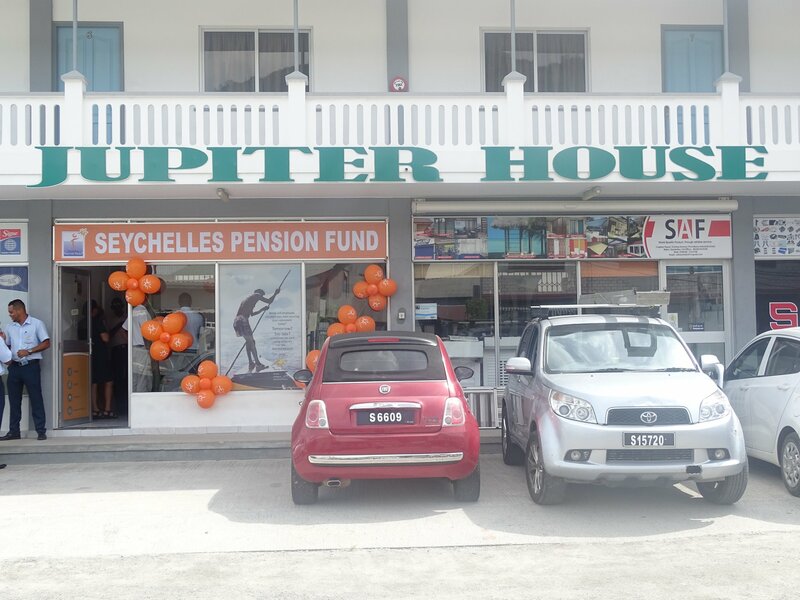 Seychelles Pension Fund opened its 4th branch at Providence. 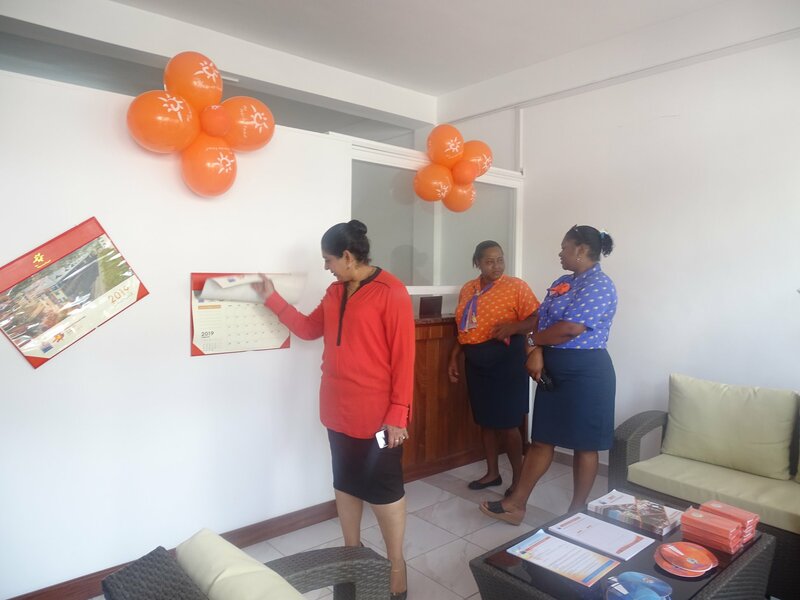 In addition to its Head Office located at the Caravelle House, a second branch in Pension Complex for Praslin residence and the La Passe Pension Complex for La Digue members, Seychelles Pension Fund opened its 4th branch this morning at Providence. 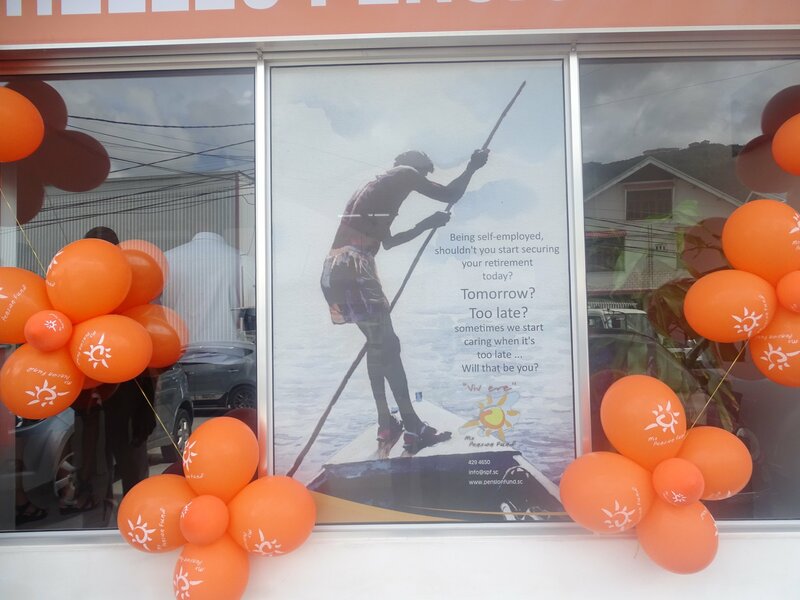 Located at the Jupiter House, the Providence Branch is aimed at improving SPF services to members in the Providence and southern region of Mahe. The short event also witnessed the participation of some employees from the Providence area. As highlighted by Mr. Nicholas Etienne, SPF’s Customer Relations Manager, we would like to facilitate the life of employers and self- employed workers in that area by providing them timely access, either for registration purposes, payment of monthly pension contributions and also undertake nomination of beneficiaries. It is to be noted that the Branch is equipped with a full time cashier and an office for a Compliance officer. It will be operational effectively tomorrow 15th January between 8 until 3.30 pm and closed between 12 pm to 1 pm.